Envy has followed Robert since 2008, when he was cast alongside one of the most beautiful women actresses in today’s cinema. With so many pictures available of this Vamp De Creme, we only ask that you enjoy. 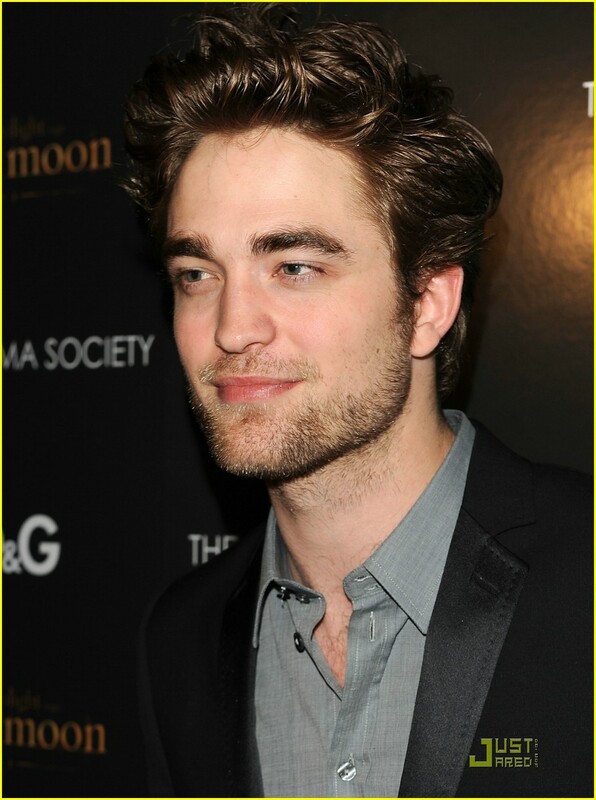 When Robert was 15, he started acting in amateur plays with the Barnes Theatre Company. 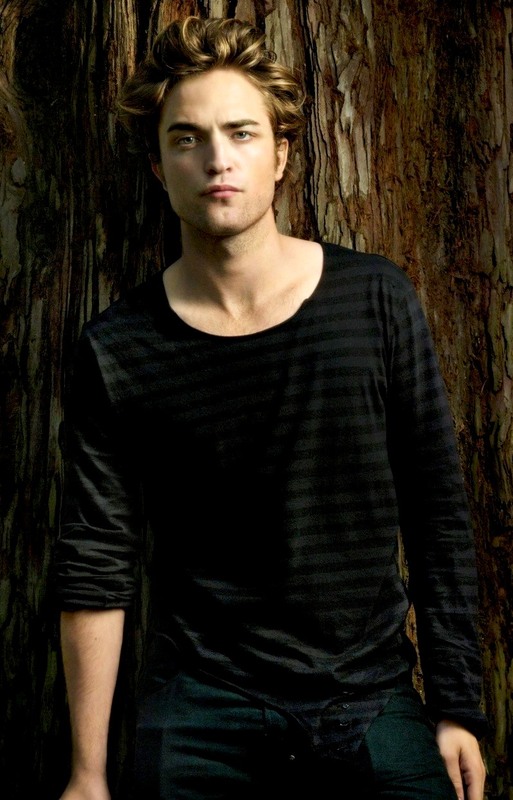 Afterward, he took screen role like Curse of the Ring (2004) (TV) (Kingdom of Twilight) as Giselher. 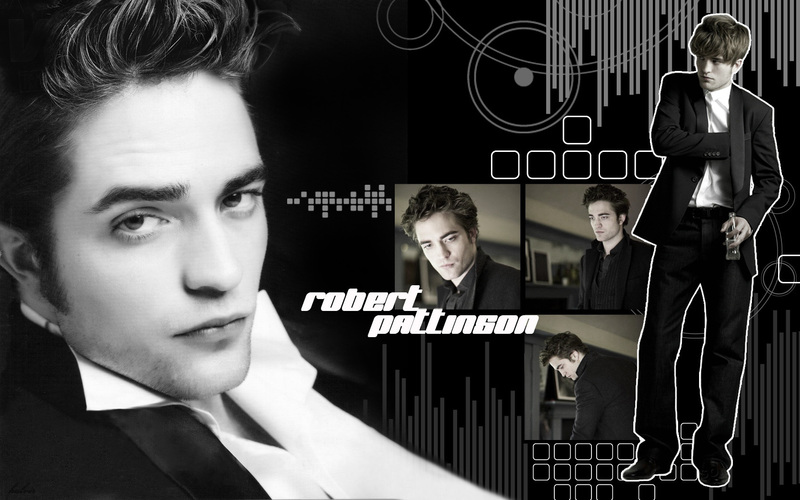 He has since been cast as Edward Cullen in the highly-anticipated film, Twilight (2008/I). His music will also be heard in the film. 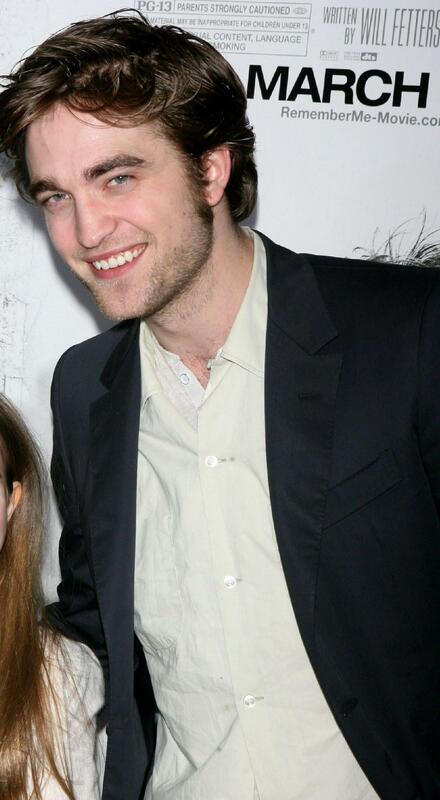 Additionally, Robert has completed upcoming roles as Salvador Dalí in Little Ashes (2008) and Art in How to Be (2008). Is an excellent musician and plays both the guitar and piano. He began taking piano lessons at age three, and classical guitar at five. He has two older sisters, Lizzie and Victoria. 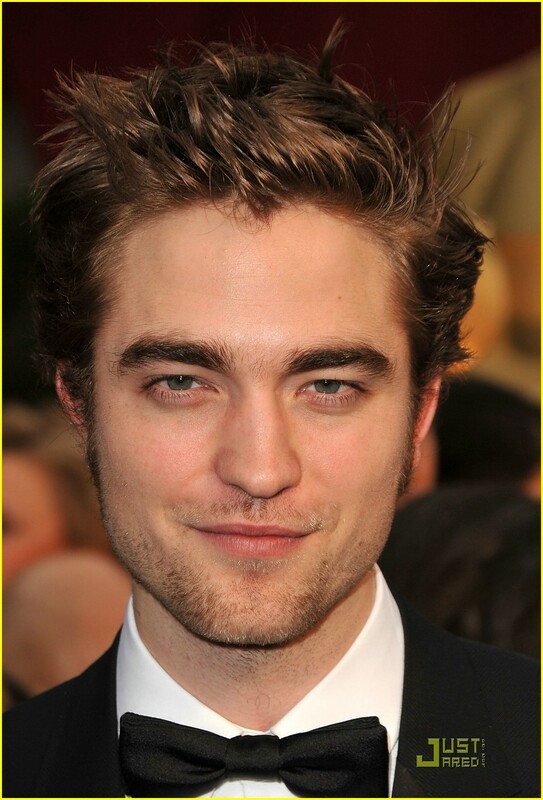 Was ranked #23 on Moviefone’s “The 25 Hottest Actors Under 25” (2008). Awarded Best Actor 2008 at the Strasbourg Film festival for his performance as “Art” in the film How to Be (2008). Most of his earnings from his first acting job – a supporting role in the television film Curse of the Ring (2004) (TV) – went on paying his own fees at The Harrodian School in Barnes. 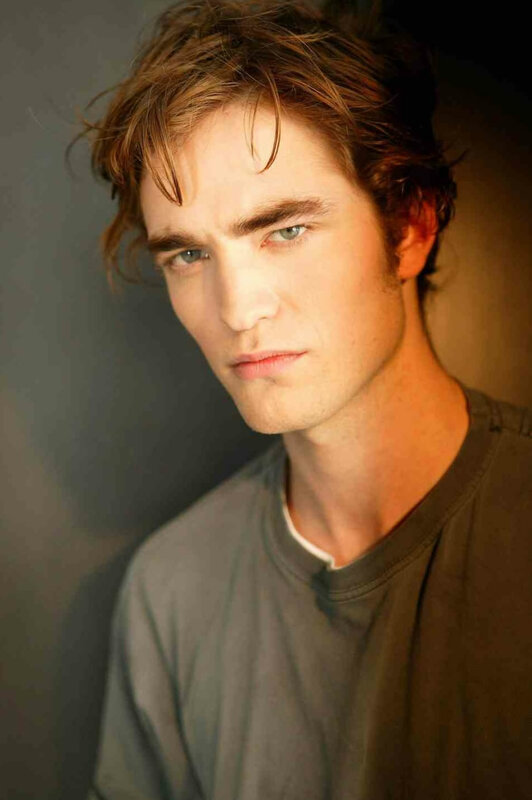 He beat 3,000 people to play Edward Cullen in the movie Twilight (2008/I). 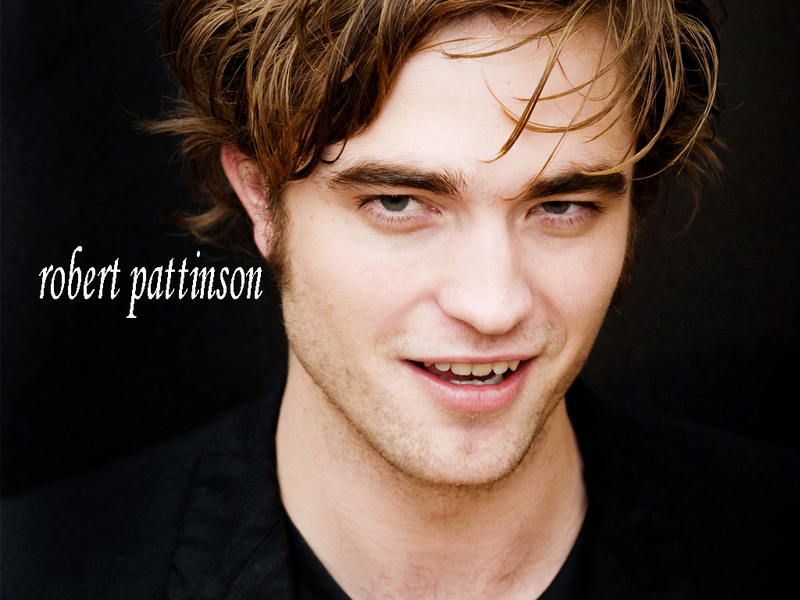 Named as Yahoo’s Top Movie Heart Throb of 2008. 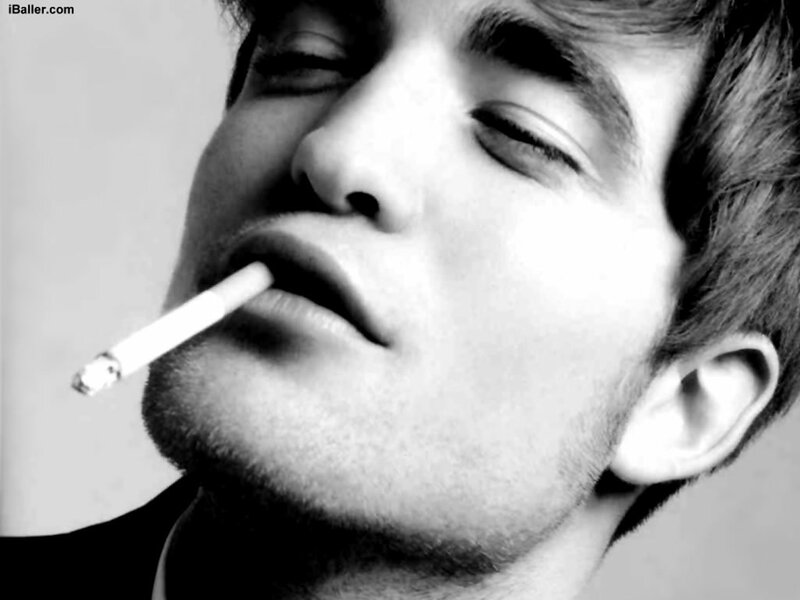 Named as Rolling Stone Magazine’s Hottest Actor of 2008. Named by “Entertainment Tonight” (1981) (ET) as their top hunk of 2008. 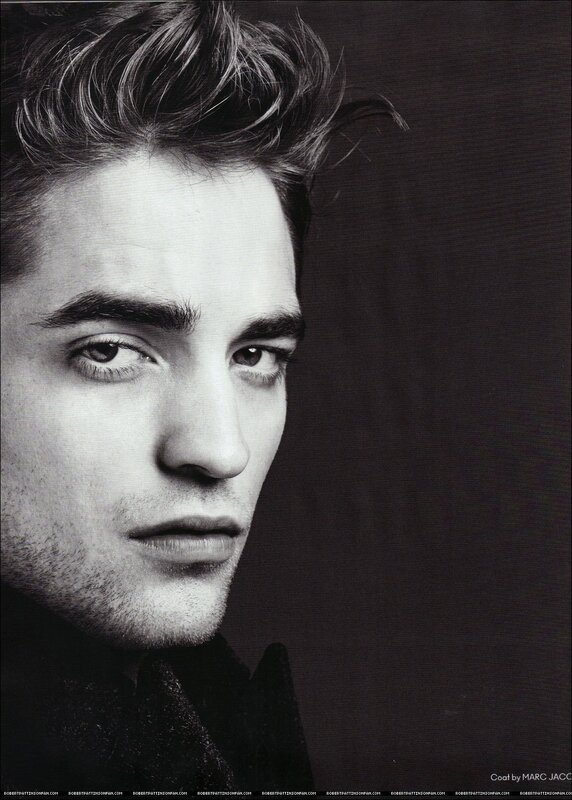 Awarded Hello Magazine’s Most Attractive Man Award of 2008. Father is a car salesman. 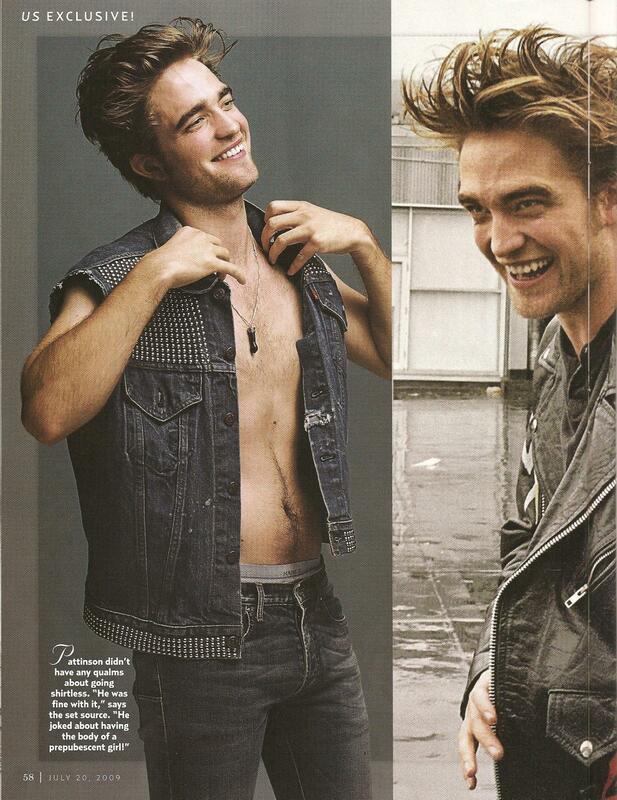 One of People Magazine’s Sexiest Men Alive 2008. 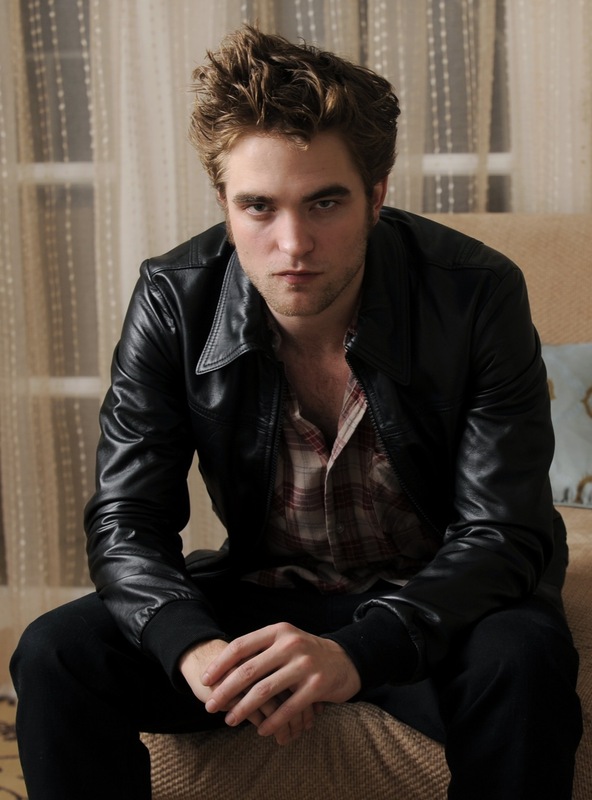 Moviefone’s Number 1 Hottest Young Star Under 25 2009. 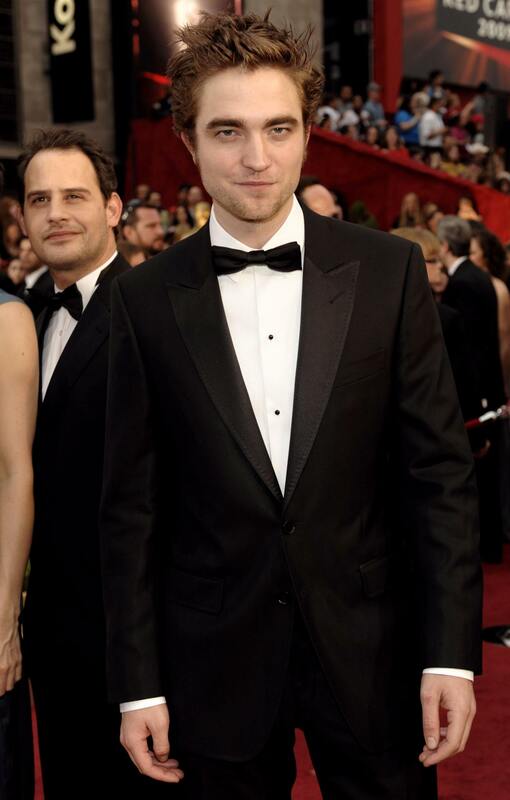 Sarah Barry Williams wrote song “She wants to be Mrs Robert Pattinson”. 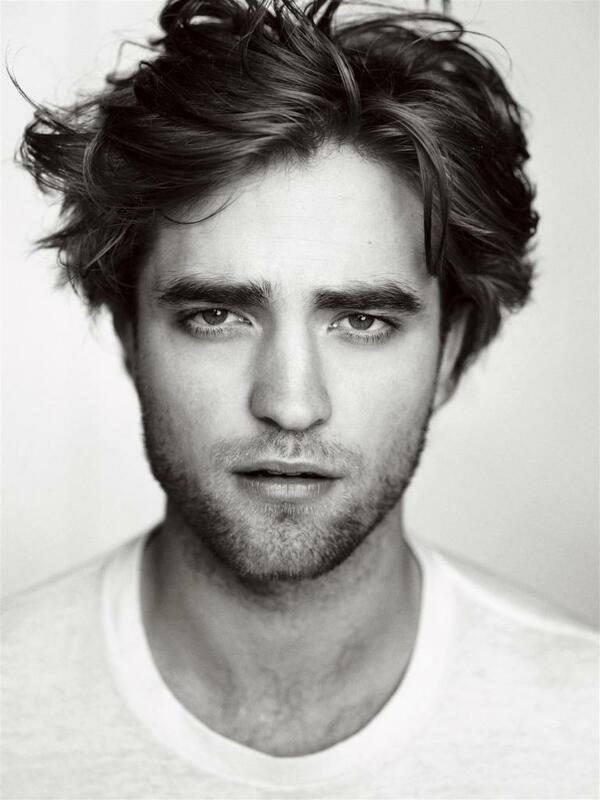 Named AOL Moviefone’s Sexiest Male Star of 2009. 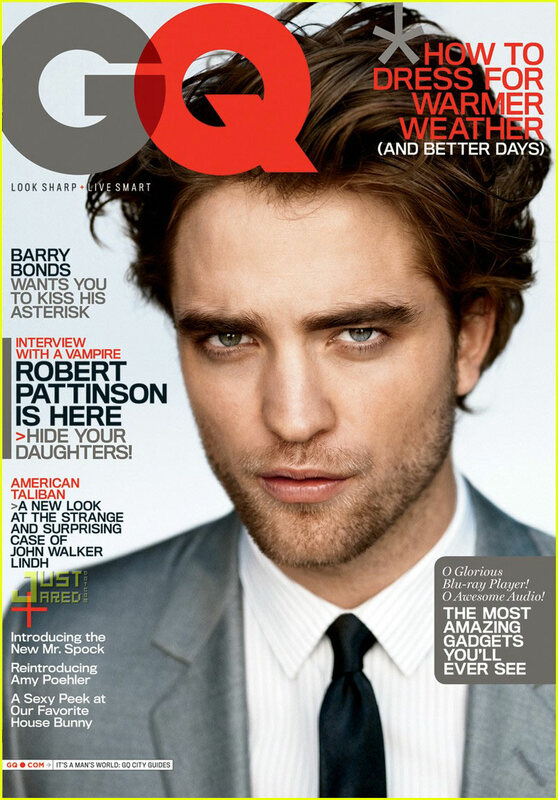 Named GQ (UK) Best Dressed Man of 2009. “Extremely elegant and inspiring, the true essence of a contemporary man.” Domenico Dolce and Stefano Gabbana, designers. Learned to drive in a ten hour crash course on the set of Twilight. A distant relative of Vlad the Impaler who Bram Stoker’s Dracula was based on. 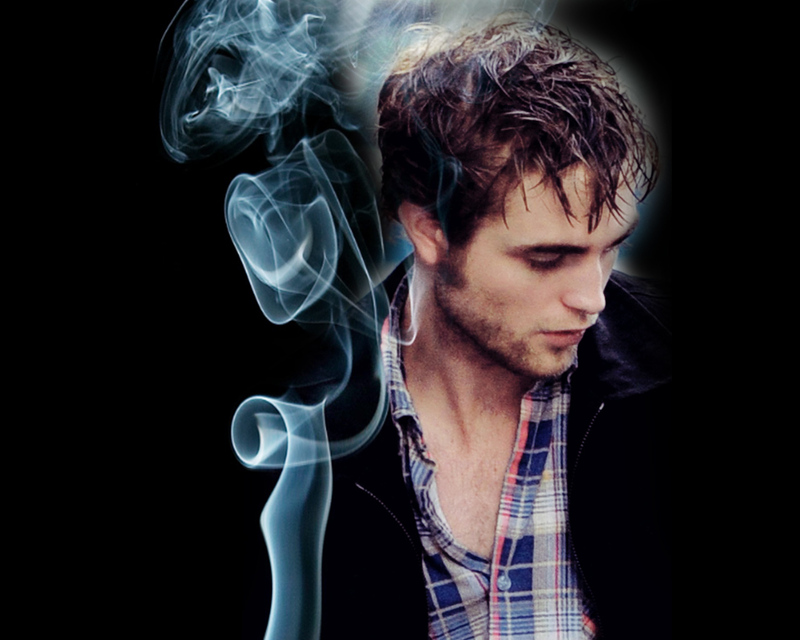 This is an coincidence because Rob plays Edward Cullen a 100 plus year old Vampire in the Twilight Saga. Adopted a puppy with girlfriend Kristen Stewart from a shelter in 2011 in Louisiana where they were living while filming The Twilight Saga: Breaking Dawn – Part 1 (2011) and The Twilight Saga: Breaking Dawn – Part 2 (2012). He named his new friend Bear. Played Reese Witherspoon’s son in a cut scene in Vanity Fair (2004) and played her lover in Water for Elephants (2011). 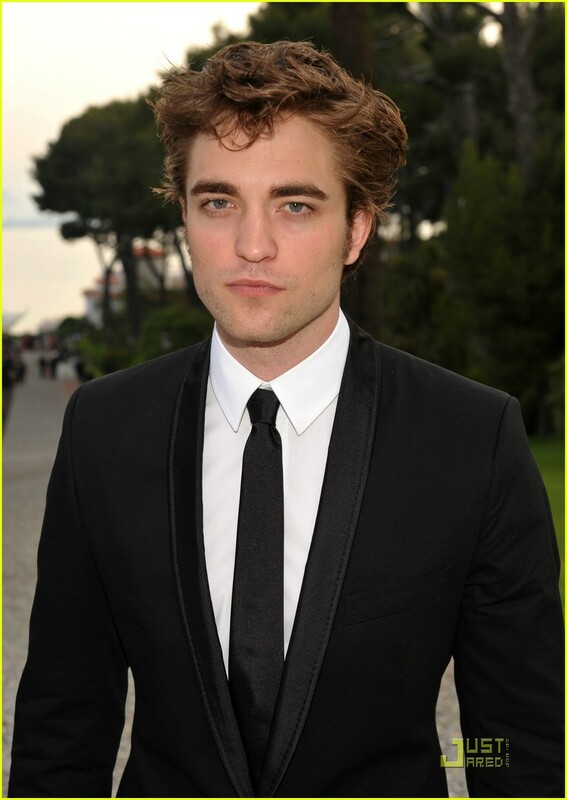 Was named Forbes’ 5th Highest Paid Celebrity Couple, in 2011, with girlfriend, Kristen Stewart. Robert, Kristen Stewart and Taylor Lautner placed their hand and footprints in cement in front of Grauman’s Chinese Theater on November 3, 2011. Good friends with Tom Sturridge. Up until I was 12 my sisters used to dress me up as a girl and introduce me as ‘Claudia’! Twelve was a turning point as I moved to a mixed school and then I became cool and discovered hair gel. It’s strange, somebody asked for my autograph the other day. Because I finished school and I’m not really doing anything at the moment, I was just kind of aimlessly wandering around London and these two guys who were about 30 came up and asked for my autograph. I was really quite proud at the time, and they wanted to take photos and stuff. And then they were sort of wandering around and I was kind of wandering around and I bumped into them about three times, and every single time their respect for me kept growing and growing and growing. They [Barnes Theatre Club] were a very good group, and for some reason when I finished the backstage thing, I just decided to that I should try to act. So I auditioned for Guys and Dolls and got a little tiny part as some Cuban dancer or something and then in the next play I got the lead part, and then I got my agent. So I owe everything to that little club. I aspire to be Jack Nicholson. I love his every single mannerism. I used to try and be him in virtually everything I did, I don’t know why. I watched One Flew Over the Cuckoo’s Nest (1975) when I was about 13, and I dressed like him. I tried to do his accent. I did everything like him. I think it kind of stuck with me. The day before [the Harry Potter London premiere] I was just sitting in Leicester Square, happily being ignored by everyone. Then suddenly strangers are screaming your name. Amazing. I went to one of these signing conventions. [in ’06] It was one of the most interesting experiences I’ve had. It was so strange that people would pay for autographs. You keep thinking you should do a little dance for them as well or something. I have been playing the piano for my entire life – since I was three or four. And the guitar – I used to play classical guitar from when I was about five to 12 years of age. Then I didn’t play guitar for like years. About four or five years ago, I got out the guitar again and just started playing blues and stuff. I am not very good at the guitar, but I am all right. I am in a band in London as well. My favorite teacher was probably my English teacher because she got me into writing instead of just answering the question. I used to hand in homework with 20 pages of nonsense and she’d still mark it. She was a really amazing teacher. I didn’t want to get stuck in pretty, public school roles, or I knew I’d end up as some sort of caricature. Playing Dali has been a complete turning point for me. It’s the first part I’ve had that has required really serious thought. I became completely obsessed with Dali during the filming, and I read every biography I could get a hold of. He was the most bizarre, complex man, but in the end I felt I could relate to him. He was basically incredibly shy. I wasn’t at all focused on school, and I didn’t achieve much. But I’ve got a sense of urgency now. I feel I can’t let any more time waste away. Twilight (2008/I) is a metaphor for the virtues of chastity, but it’s had the opposite effect. I get letters that say “I’m going to kill myself if you don’t watch High School Musical 2 (2007) (TV) with me”. It’s a little nuts. 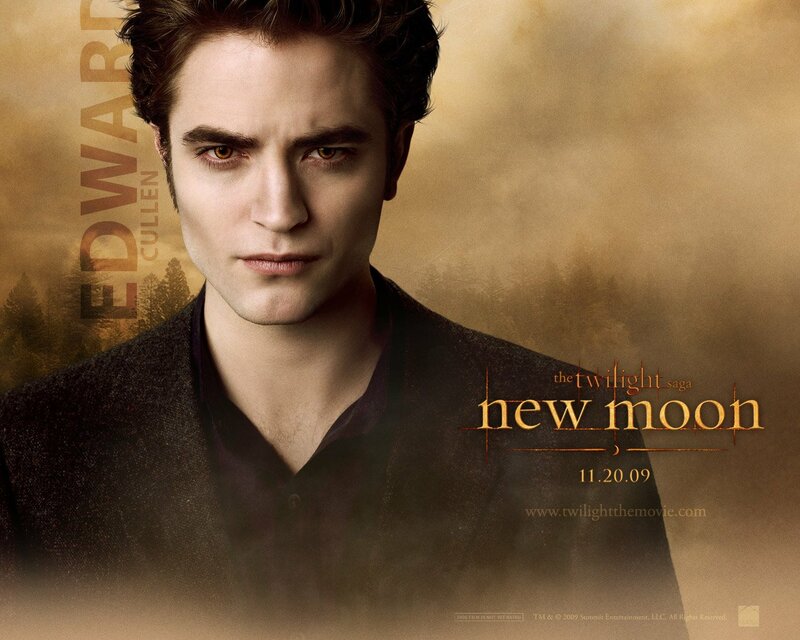 Everything has become more intense for six months, since ‘Twilight’ was released. It’s hard to handle what’s happening to me. I don’t have the necessary hindsight, even if only to find a way out to this situation. But this celebrity thing, you can’t fight it, it’s useless, you can’t avoid it. When it’s not something you desired during your whole life, or something you don’t aspire to, you’re free not to care about it. I didn’t sign for Disney. There’s not a stipulation which forces me to smile to the paparazzi. Sometimes I think, ‘to hell with acting,’ and then I realize I could be working at a shoe shop. Acting is much cooler. Please don’t give me all my luck now. Make it all stretch. I don’t mind waiting. Make it stretch for 70 years. My old agent used to promote me as the male Keira Knightley. (Laughs) I thought: ‘Well, what does that say about me exactly?’ Do I pout a lot or something? I went to one of these signing conventions in ’06. It was one of the most interesting experiences I’ve had. It was so strange that people would pay for autographs. You keep thinking you should do a little dance for them as well or something. None of those associations came out and gave a statement [criticizing Kristen] without being called upon by the media first – who were doing it specifically to get hits on their websites. That whole system of Internet journalists, where no one is called to account, is almost entirely about hate. All these people get away with doing it because they have no responsibility to anyone. All they need is to get a salacious headline and people click on it, because it’s easy. And it’s quite good being part of these Twilight films because you have to give so many interviews all the time, you can defend yourself. That’s the only way. All of us stick together, as well. There are so many little nerds behind their computers, on their little blogs. I was a bit of a loner at school. My first kiss was when I was 12, but I didn’t have a girlfriend until I was 18. My dad and I were in a restaurant one day and noticed this group of pretty girls. The girls said they’d been to the local acting school. I never did any acting at school – I was quite shy – but after that day my dad nagged me about attending. He said he’d pay me, which is pretty strange, but I went. 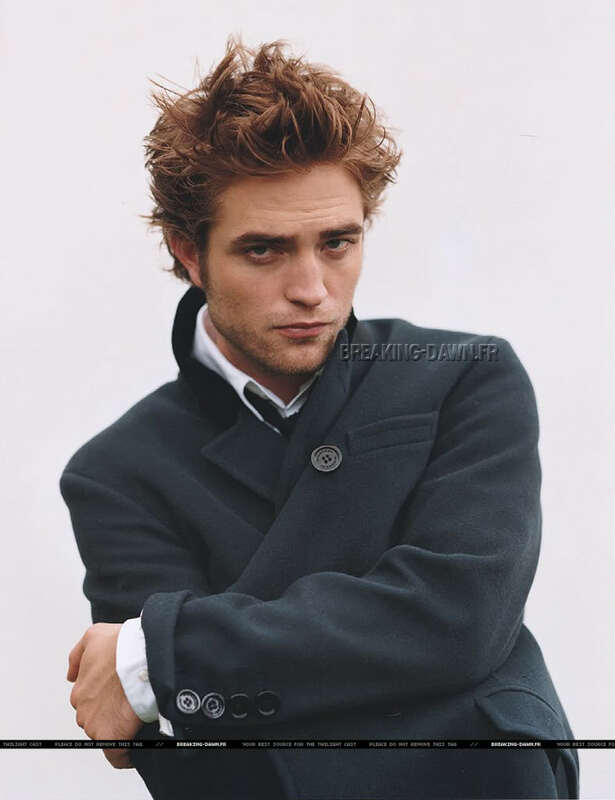 (January 2008) He was recently named as the lead role in Twilight (2008/I). They are starting production. (January 2009) Currently spending time in his beloved London, England. (December 2008) 22nd December 2008 Arrives from Los Angeles at London Heathrow Airport to spend Christmas with his family. 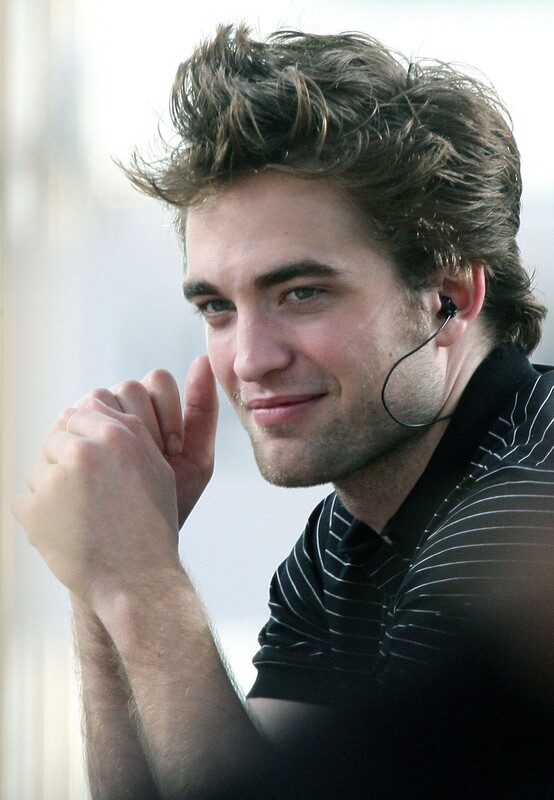 (August 2009) Vancouver – Filming The Twilight Saga: Eclipse (2010). (April 2010) Filming Bel Ami (2012) in Budapest, Hungary. 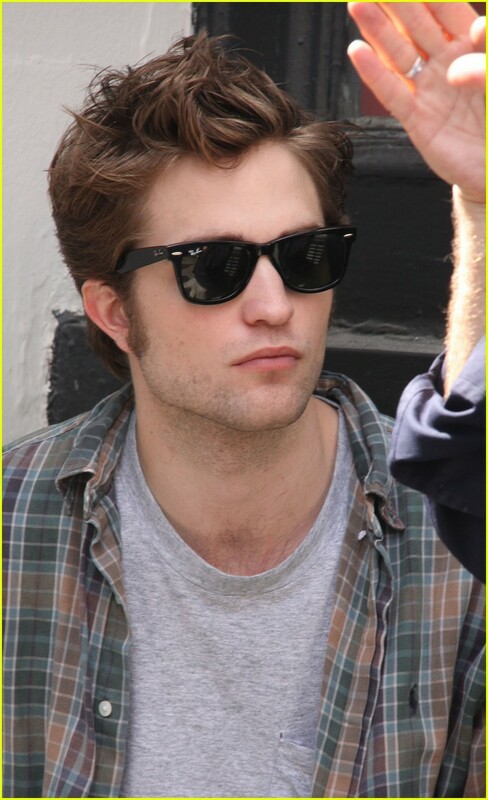 (February 2010) London, UK: Filming Bel Ami (2012). 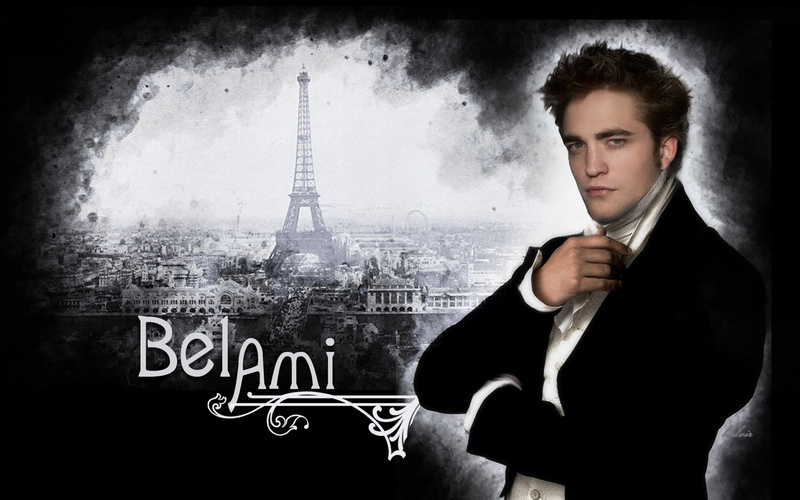 (March 2010) Budapest, Hungary: Filming on location for Bel Ami (2012). 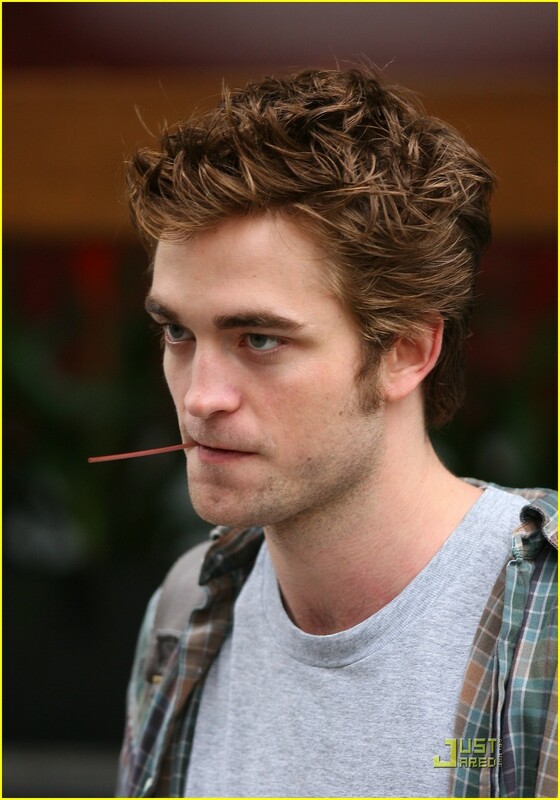 (May 2010) Los Angeles, CA, USA: Pre-Production for Water for Elephants (2011). 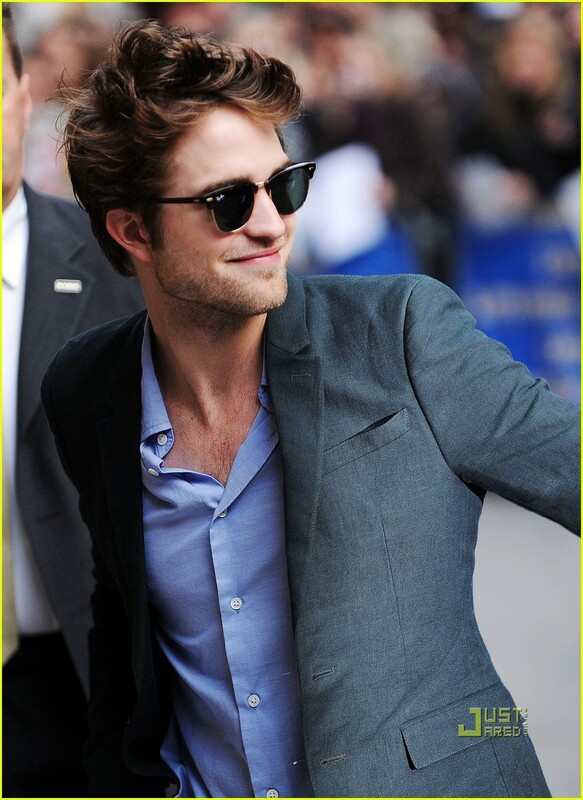 (July 2010) Chattanooga, TN – shooting an upcoming film, Water for Elephants (2011). (February 2011) Filming The Twilight Saga: Breaking Dawn – Part 1 (2011) and The Twilight Saga: Breaking Dawn – Part 2 (2012) in Vancouver Canada with “Twilight” co-stars (including girlfriend, Kristen Stewart). (September 2011) London, England: Spending time with girlfriend Kristen Stewart, family and friends as he awaits upcoming promotion for The Twilight Saga: Breaking Dawn – Part 1 (2011).